cid8 is a cause marketing company which has teamed up with CatRescue 901 to launch the Paw Mates Max Appeal. One partner, Anthony is a personal friend of Jenny’s (CatRescue 901 director) and another partner, Michelle, is one of our valued long-term foster carers. 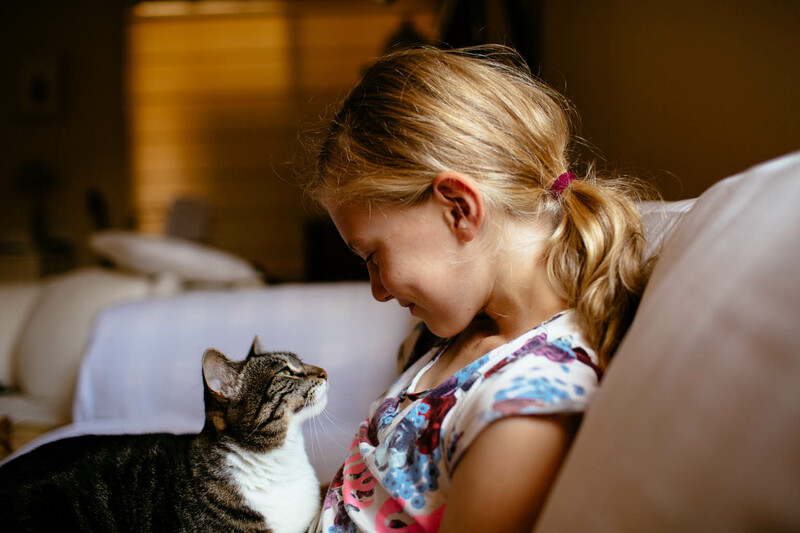 Because of these close associations we are confident that cid8 has CatRescue’s interests at heart, believing in the importance and value of what we do. More importantly, they can help us to reach many more supporters so that we can rescue and help many more cats and kittens. cid8 approached us and offered their marketing assistance without any up-front cost to us, and we have not paid them any money at all. Instead, after, and only after, there is a surplus of funds from any campaign they run, a percentage will go to them. So they truly are taking a gamble on us. The rest will be distributed between CatRescue 901 and funding the next campaign. Our first campaign through the Paw Mates website is the sale of CatRescue 901 charms for $25 each (see pic). These beautifully crafted high quality charms are small and light enough to be used as a pet ID tag, and importantly there is room on the back to get your phone number engraved. They can also be used as key ring or handbag charms, or in any way you like. Please consider purchasing a CatRescue 901 charm for yourself or a loved one. To purchase your charm click here.